A man trying to rob a Garfield tobacco store was shot during the hold-up. 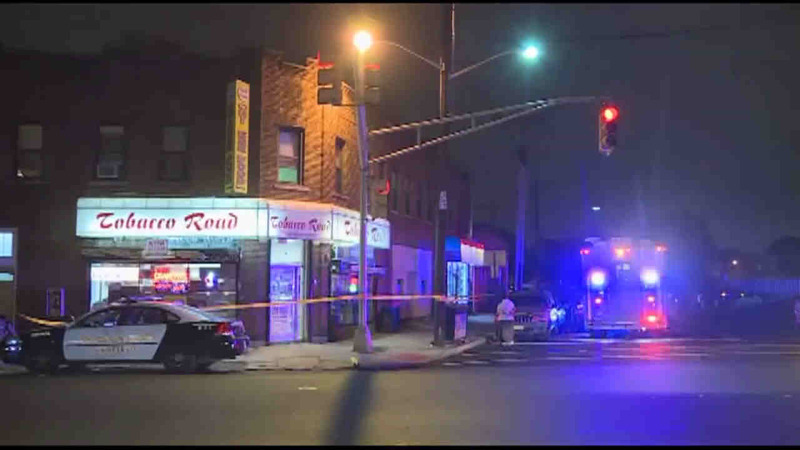 GARFIELD, New Jersey (WABC) -- A man trying to rob a Garfield tobacco store was shot during the hold-up. The man held up the Tobacco Road store on River Drive Thursday night. He was shot in the leg and taken to a nearby hospital with a non-life threatening injury. A worker is believed to have shot the robber.